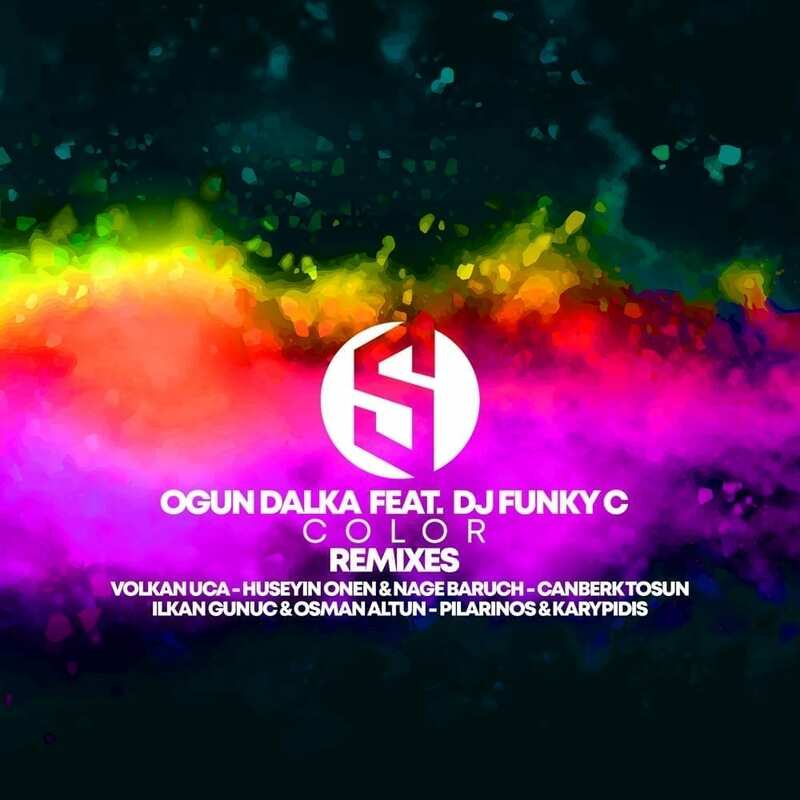 The Sin Records is back to present five amazing remixes of “Color”, by Ogun Dalka feat. Dj Funky C.
First in is the label boss Volkan Uca, who crafted a melodic and groovy remix, with his trademark house sound. 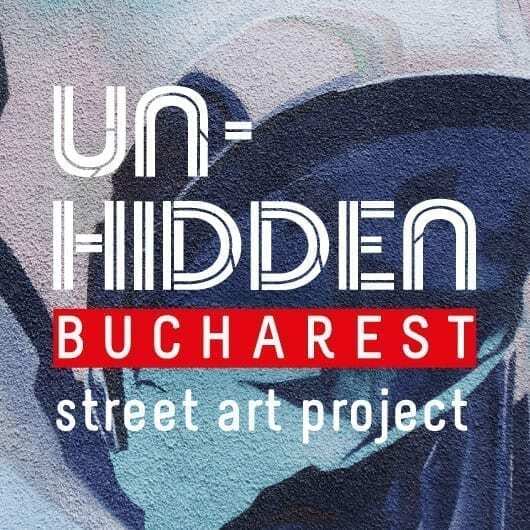 Then comes Huseyin Onen & Nage Baruch‘s Remix, a more stripped down version focusing on a rhythmic groove and some harsh fx synths. Canberk Tosun worked out an anthemic remix with big leads and tabla percussions, while Ilkan Gunuc & Osman Altun gave some more ethnic sonorities to their remix, merging a guitar with pads and leads, to create a beautiful reflexive atmosphere. Last comes Pilarinos & Karypidis‘ Remix, who’s feature is a beautiful backing vocal matching the strings melody.